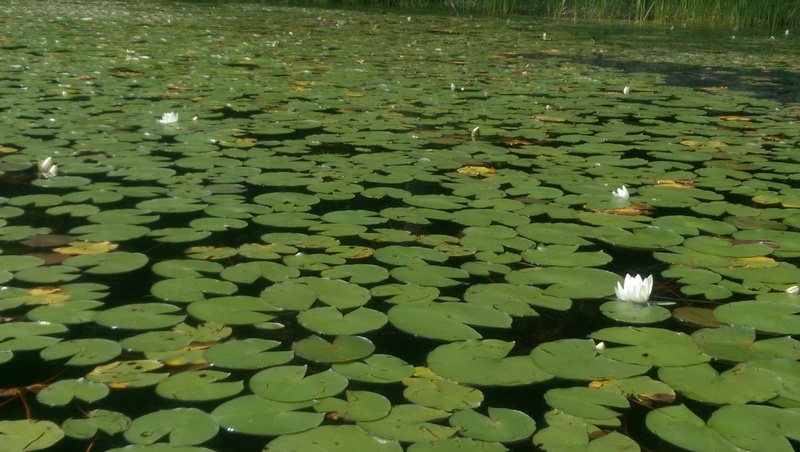 What would you rather have- a used green lily pad or a pristine water lily? Of course you will all say the lily…… unless you are baking in the sun while mowing your lawn, in which case a pad to use for a fan would sound pretty good right? But imagine having dinner with a lovely lily on your table, or scoring points with your love by bringing them this covetous flower. Now how about your home? A used kinda dirty one, that someone else has clipped their fingernails into the carpet, and washed their dog in the bathtub, OR a brand new home that is pristine, like that lily! Ahh, can you imagine everything being brand new? No ghosts here baby! No walls that talk. Nothing but fresh paint, shiny appliances and floor-so-clean- you can eat off it. Oh, and that floor, you can choose the color and type. Then choose the shade of cabinets to best coordinate with it. Love bronze hardware? Yeah, pick that and we will put it in for you. There, does a brand new home for the same price of used sound good to you? Well, for most people, that lily sure is pretty. Don’t settle for a pad, pick the lily. Are you looking to get out and find a fun event? You will not lack for a great time living in Harrisburg and near Hershey! Or looking for more peaceful concerts? Harrisburg Symphony is a great place for it!